On the Pacific Coast of Guatemala, at the end of a 15-kilometer stretch of rough dirt road, the remote fishing village of El Paredón sits quietly on the shores of Guatemala’s best surf break. A couple of years ago, these shores were rarely touched by people who didn’t grow up walking along their sand. The village boasted two bungalow-style guesthouses for the occasional well-read surfer or adventurous backpacker who muscled the miles of empty dirt road to find the break. 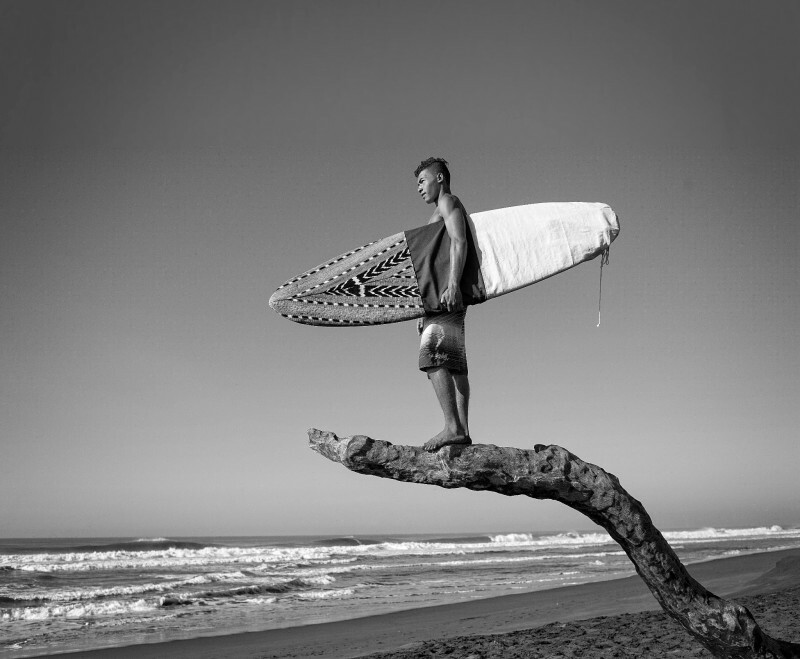 But, until recently, El Paredón and its firing surf break remained unheard of even to most Guatemalans. Then, in 2015, tourism hit El Paredón like a wave closing out: hard and fast. A new hostel, whose founders were drawn to the locale for its remote and relaxed feel, introduced a twice-daily shuttle to El Paredón the popular tourist town of La Antigua, making this previously hard-to-reach destination easily accessible. The desire for uncrowded waves has driven surfers to far corners of the globe for decades. Indonesia, Morocco, South Africa, Nicaragua—we surfers are drawn to these exotic places by the promise of empty lefts and rights. This pull has birthed entire tourism industries in these destinations—most of which are in the developing world, bringing hotels, restaurants, board shops, clothing lines, and pro-surf competitions to its coastlines. Undeniably, surf exploration is a desire for the undiscovered, the untouched. But do we understand, or care about, the impact our foreign footprint has on these host communities? In many places, surf tourism has brought great benefits in the form of economic and educational opportunity. Too often in history, however, the perks are outweighed as native culture is crushed under the weight of development, local economy suffers from foreign control, and beaches are polluted by influxes of tourists. Preceded by this problematic model of surf colonialism, our responsibility today as surfers, as explorers, and as humans, is to create a new model of collaborative and empowering tourism. In the village of El Paredón, the community-based organization La Choza Chula is stepping up to this challenge. 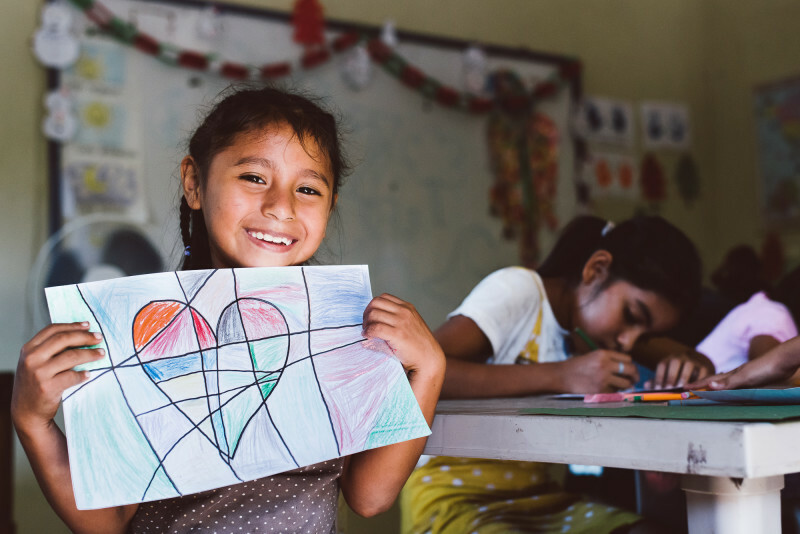 La Choza Chula began as an art-based social enterprise project in 2012, in which local kids made bracelets that were sold to tourists in Guatemala. The organization has since expanded to meet the needs of growing tourism, implementing programs that encourage the local community to be leaders and entrepreneurs in the tourism industry. Crisp adds that while hostels and businesses started by foreigners indeed bring employment and economic opportunity to the community, La Choza Chula wants to assist locals in forging their own endeavors. This way, they are stakeholders in the tourism, not just living alongside it. The organization provides education, enterprise, and employment to the local community through a variety of programs. 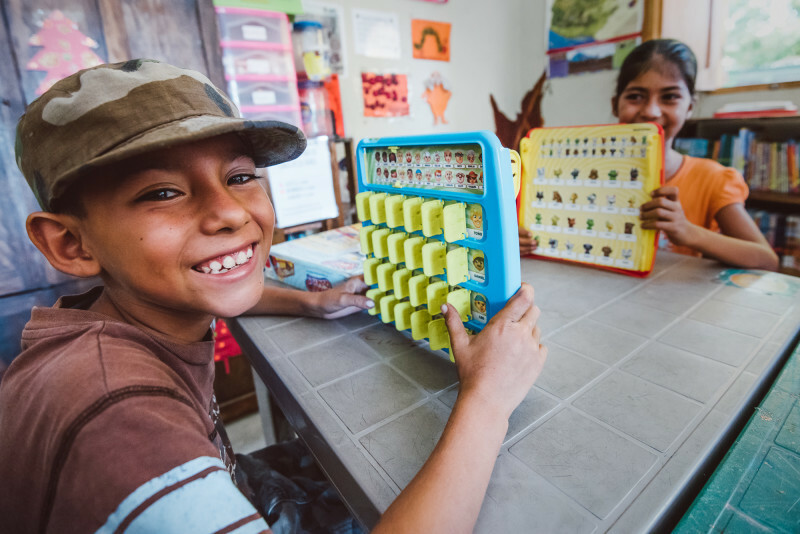 Through the Chula Products program, for instance, women and children make jewelry, surfwear, and other products with traditional Guatemalan textiles that are sold to an international market. Families benefit economically from tourism while fostering cultural competency by participating in the Homestay Program, offering a space in their homes to tourists as an alternative to foreign-run hostels. The Chula Tours program gives native men and women the opportunity to become licensed tour guides and learn English, thereby nurturing local entrepreneurship and regional, rather than foreign, control of the tour-operator market. In 2016, the tour program alone generated more than $6,000 for the community. As a not for profit organization, the revenue from products and tours goes directly to the local guide or maker, with a small portion going back into the organization to continue funding their programs, which also include a library and environmental initiatives. La Choza Chula is working hard to prime the local community for rising tourism, but it alone cannot determine the fate of El Paredón. The current hostel owners and tour operators in El Paredón have a deep respect and understanding of the community and its way of life, but what if new arrivals lack a similar social outlook? It’s certainly possible, and it would be devastating to the local community and the essence of the village. We, the surfers and the tourists, play a key role in the future of El Paredón and other surf destinations around the world. We must recognize that when we enter a place as surf tourists, we bring more than just our surfboards. 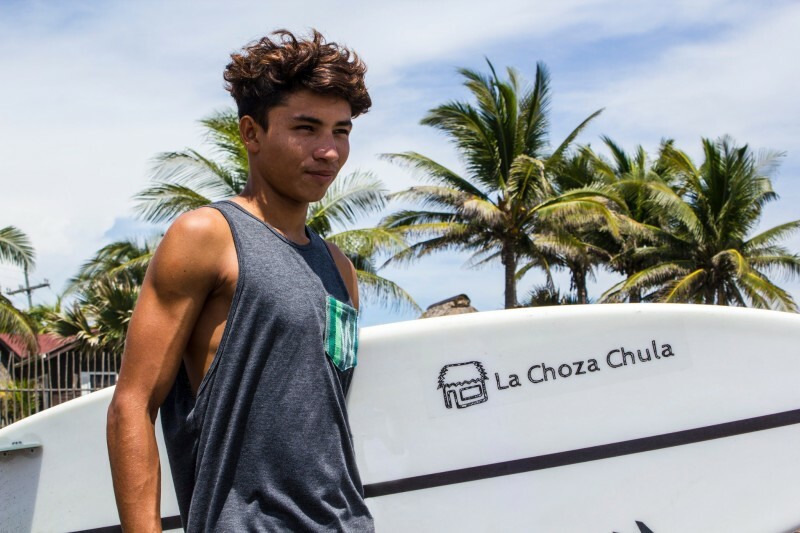 In a new era of socially conscious tourism, we can buck the old model of surf colonialism and choose to support local businesses and organizations like La Choza Chula. Surf tourism has done damage in our world, but we do not have to do more. El Paredón is a good place to start. This entry was posted in Business, Featured, Local Loop, Opinion, Spotlight, Surfing. Bookmark the permalink.